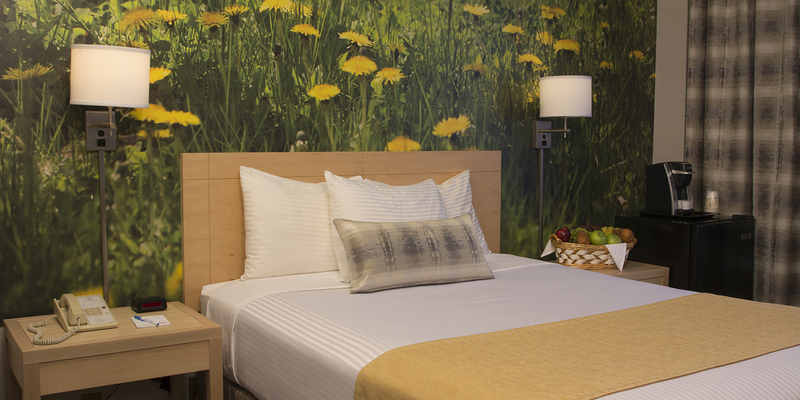 Make your next stay one you'll never forget. 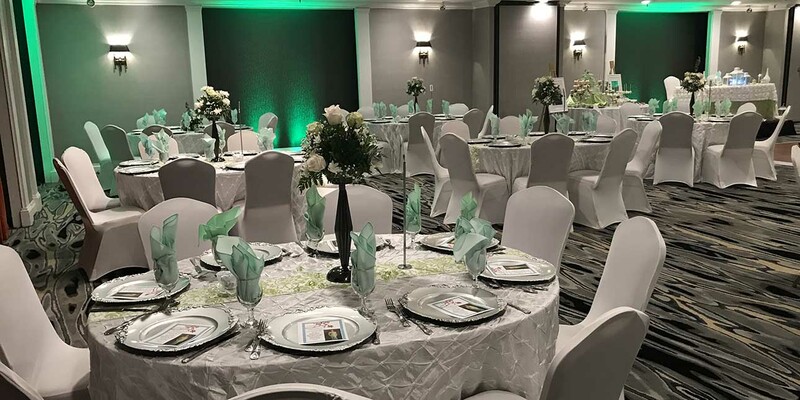 Host your event at the Adria! 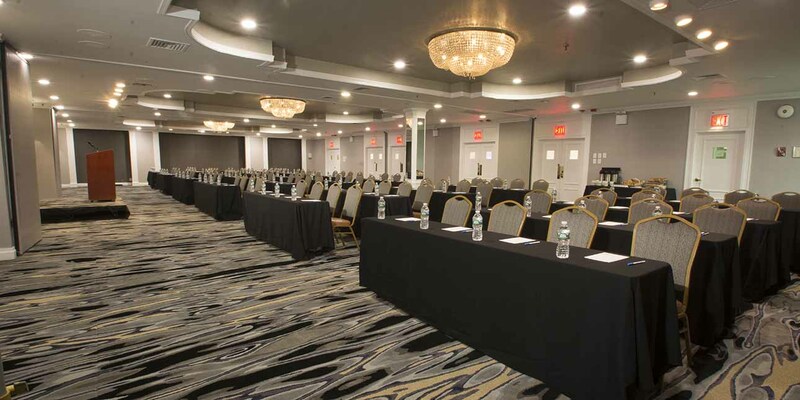 Adria Hotel and Conference Center in Bayside, Queens is near everywhere you need to be. 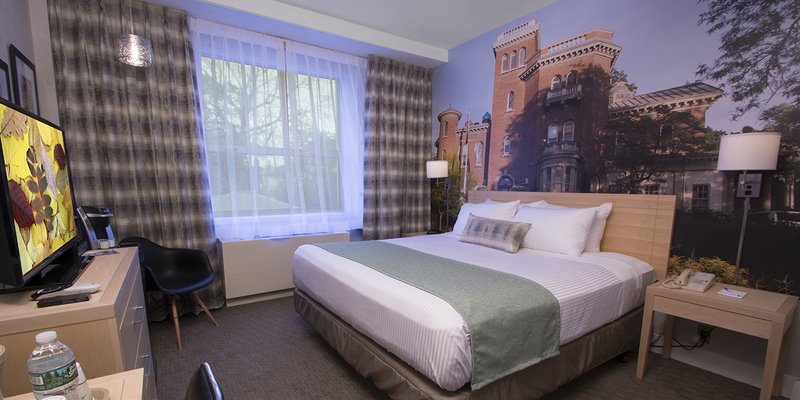 Adria’s central location provides fast and easy access to New York’s five boroughs. In fact, Adria is less than 20 minutes from New York City. 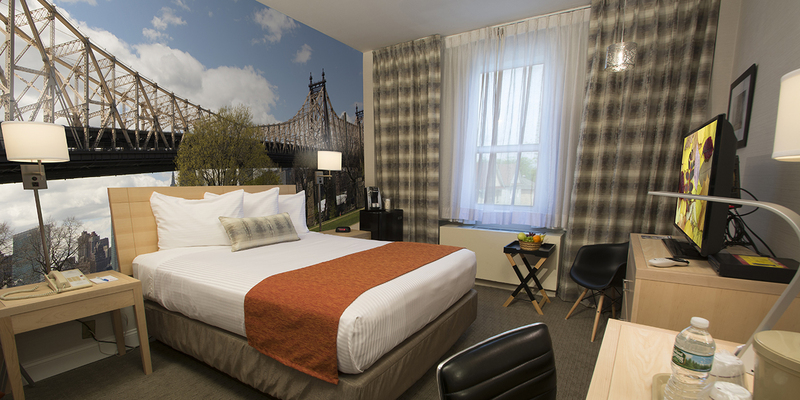 Additionally, the hotel is near Brooklyn and Bronx. In addition, Adria is right next door to Long Island’s Gold Coast. 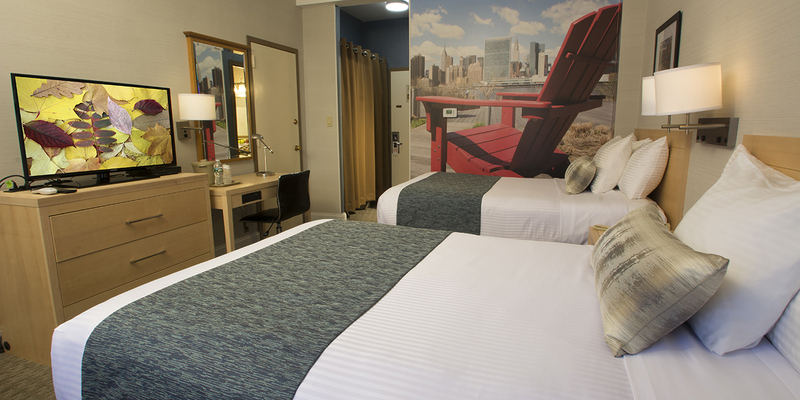 Adria provides easy access to Citi-Field, the home of the New York Mets and Yankees Stadium. the home of New York Yankees. Also, you are near many attractions like; the Bronx Zoo, Metropolitan Museum of Art, US Open Tennis at Arthur Ash Stadium, Nassau Coliseum, Madison Square Garden, and much more. We are just one block from Cross Island Parkway and minutes from Grand Central Parkway and the Long Island Express Way. In addition, you are within walking distance to the LIRR and several city bus lines. Plus, the Express Bus into Manhattan is steps from our door. 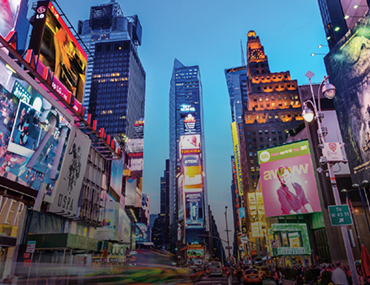 The LaGuardia Airport and JFK International Airport are just 15-20 minutes of Adria. Our location is convenient to many area’s hospitals and colleges as well as shops, bars, restaurants and local attractions. 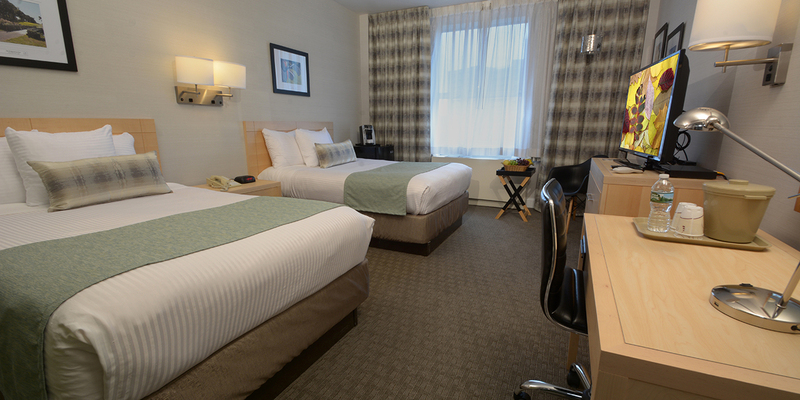 You can relax in our comfortable and quiet rooms. 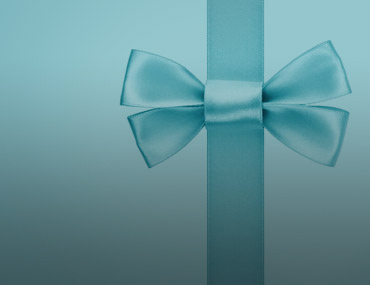 We offer many great amenities. You get High speed Wi-Fi, refrigerator, Hi Definition TV, and more. 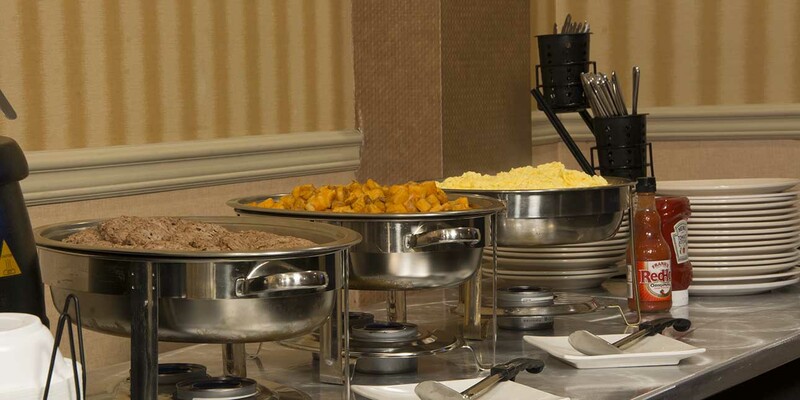 All our guests receive complimentary breakfast buffet and on premises parking. Also, you can enjoy free hot coffee, hot chocolate and lemon flavored water available in the hotel lobby seven days a week. 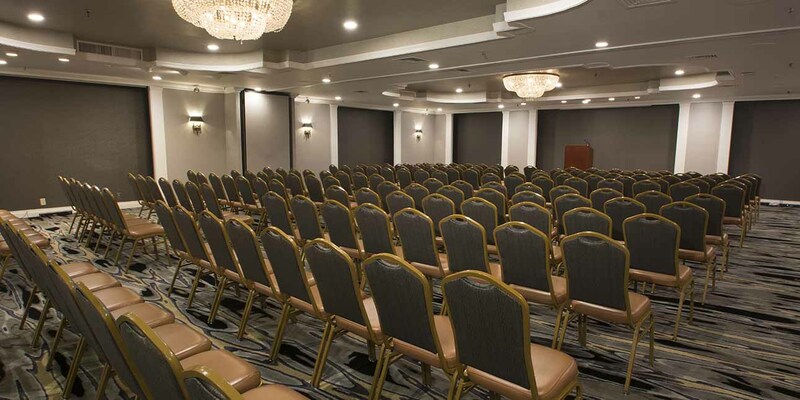 At Adria Hotel and Conference Center, You Get Everything You Need.